●Description: Check valves (CV) are designed to allow the fluid/vapor to flow in only one direction to prevent backflow. There are four basic types: diaphragm check, lift check, swing check, and tilting-disk check. 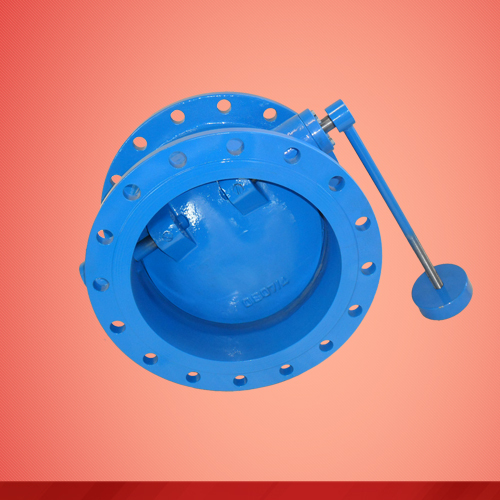 Check valves are also called non-return valves and are usually self-acting.